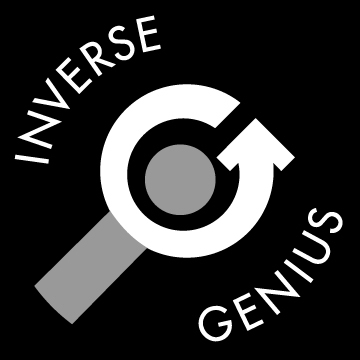 In this rebroadcast of Games in Schools and Libraries, episode 10, Giles Pritchard and Donald Dennis talk about story telling games. What games are great for story telling, and how can they find a place in the classroom or at the library. Posted on May 19, 2018 by Donald Dennis and filed under REBROADCAST. 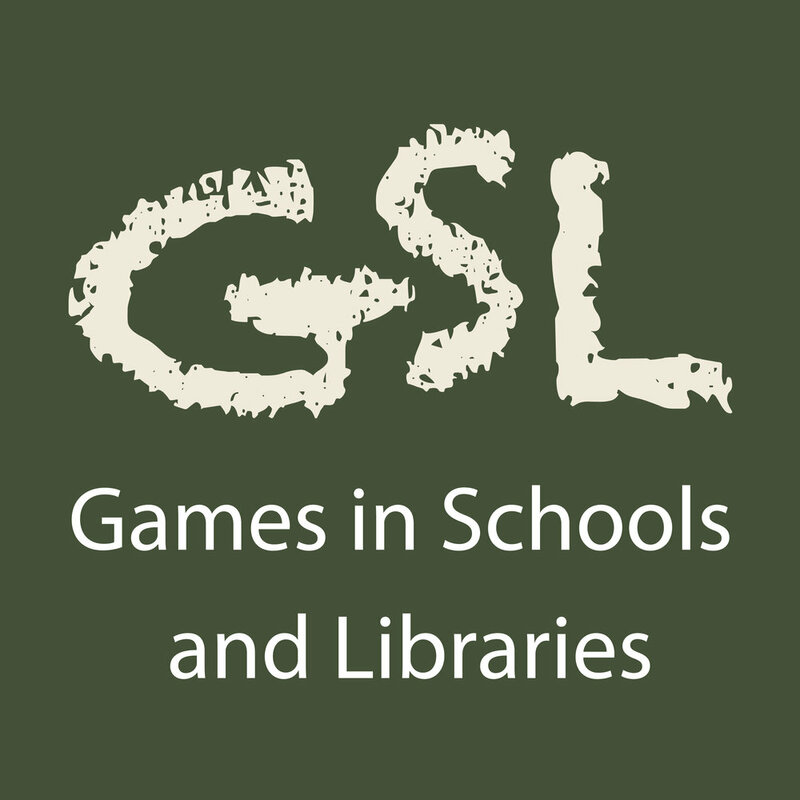 In Games in Schools and Libraries episode 5 Giles and Don talk about the spaces required and some of the physical considerations worth thinking about when playing games in a school or library. Posted on August 7, 2015 by Donald Dennis and filed under REBROADCAST. 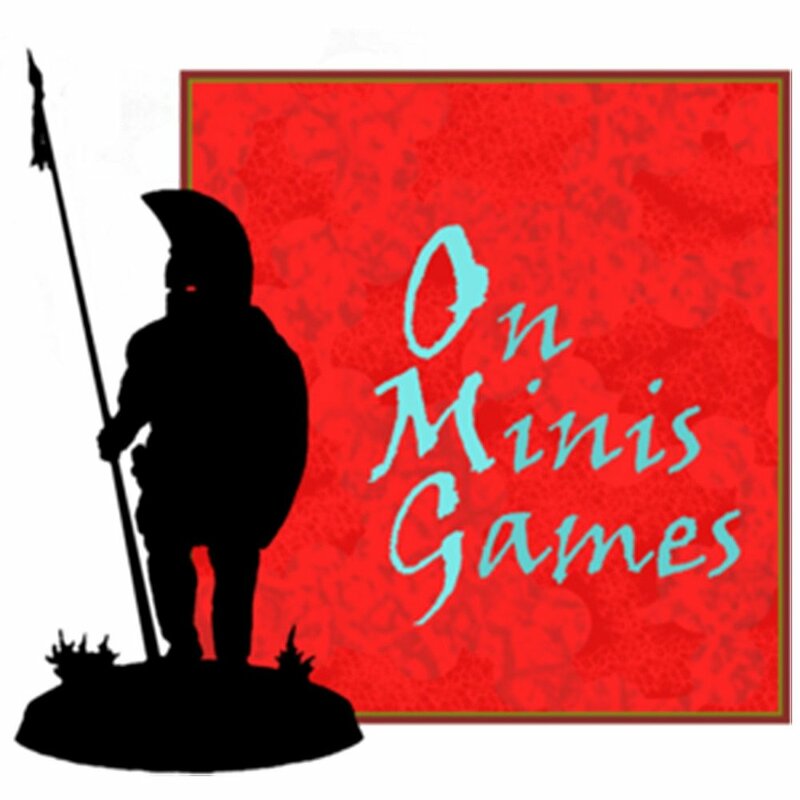 In this, episode one of the original Games in Schools and Libraries series, Giles and Don talk about the history of board games, as well as introduce some of the things they will be discussing in the first thirty eight episodes of the Games and Schools and Libraries podcast. 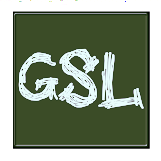 Posted on June 14, 2015 by Donald Dennis and filed under REBROADCAST and tagged gsl schools Libraries games.